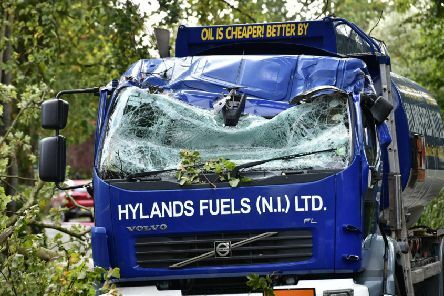 Storm Ali is causing choas across Northern Ireland with strong winds battering many areas. 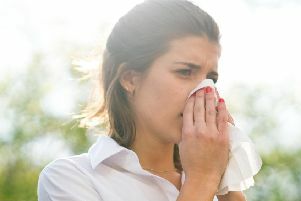 Most of us are basking in glorious sunshine as another mini-heatwave kicks in, but hay fever sufferers are on red alert with the pollen count through the roof. 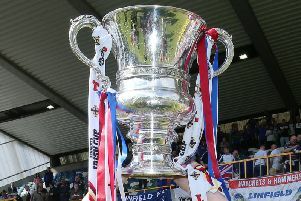 The Irish League promises to be more exciting than ever next season. 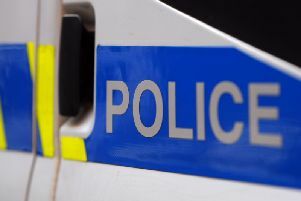 Police have expressed concern after receiving a 999 call from a member of the public complaining that their local tanning salon had closed. 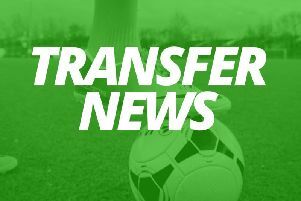 New Carrick Rangers boss Niall Currie has bolstered his options by bringing in two new faces at Taylor's Avenue. 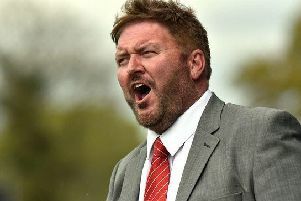 Carrick Rangers have tonight appointed Niall Currie as the club's new manager. 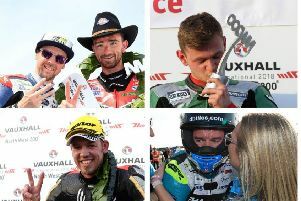 The sun shone on the North West 200 as wins for local riders Glenn Irwin and Alastair Seeley hit the headlines in an action-packed week on the north coast. 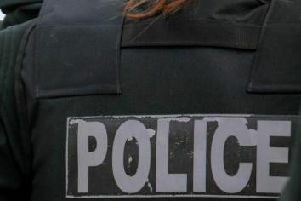 Homes have been evacuated after the discovery of what police have described as a suspicious object in Co Antrim. 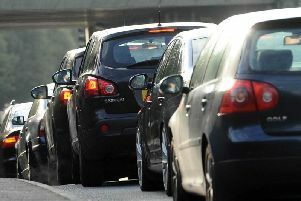 A rush hour road traffic collision is causing knock on delays in County Antrim. Greenisland U13s will face some of India’s top young footballers in the Minor section of the Super Cup NI 2018. 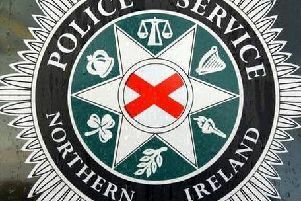 A County Antrim road has been reopened following a road traffic collision, police have said. 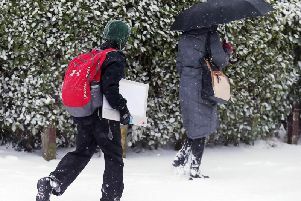 It's officially the first day of spring, but it feels like the depths of winter out there. 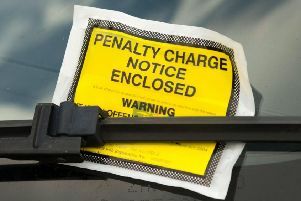 Over 150,000 car parking and bus lane fines were dished out across Northern Ireland in 2017 and today we reveal Northern Ireland’s top 20 hotspots. 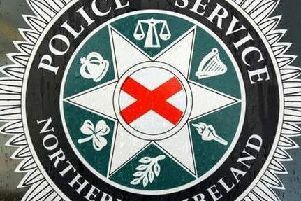 One driver has been taken to hospital after a road traffic collision in Carrickfergus, police have said. 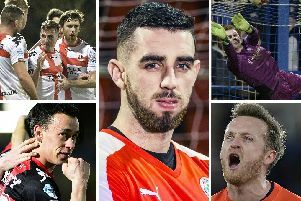 IRISH LEAGUE QUIZ: The week that was ... were you paying attention? The Irish Cup took centre stage for Irish League clubs this week and we're keen to know if you, the faithful fans, were paying attention. 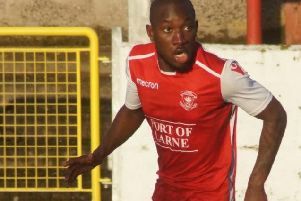 Danske Bank Premiership side Carrick Rangers have signed Ralph Kottoy, a former Larne player axed by the club earlier this week. 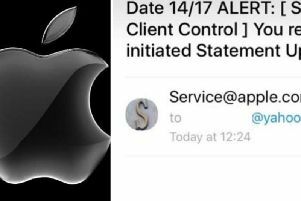 Police have warned the public to be aware of an email scam which has been circulating in the past 24 hours. 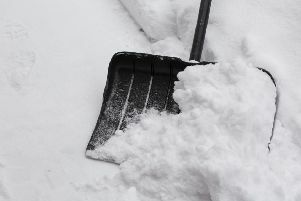 With the first snows of winter having arrived in many parts, the cold snap has meant there’s plenty of the white stuff on the streets, and on people's driveways.